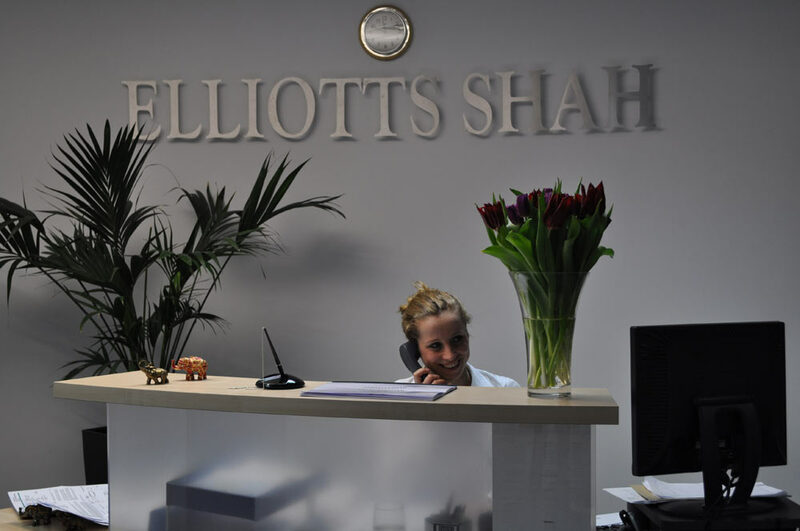 Elliotts Shah is a City based accountancy services firm whose aim is to meet the needs of its business and personal clients, including Trustees in whatever form. We offer business clients an intelligent and resourceful service, not only as accountants, but also as consultants and advisors. We help our clients formulate their strategic priorities – and provide rigorous analysis and advice on mergers, acquisitions, and disposals. 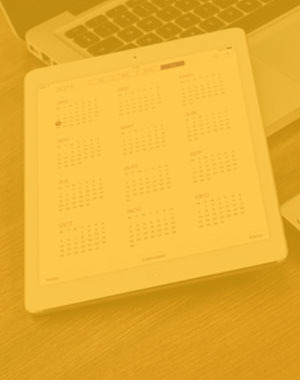 Our private clients have a peace of mind that comes with knowing that their affairs are dealt with in a diligent professional manner including written explanations of any changes or proposals from one year to the next. 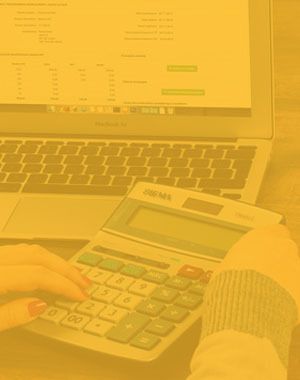 Our services encompass all aspects of personal tax and estate planning. We are a firm that cares about our clients and for whom their needs are paramount. We strive to provide exceptional value and pride ourselves on offering a fair fee for our services with no nasty surprises hidden in the final bill. Our aim is to team up and build a relationship on trust, remaining transparent at all times and maintaining confidentiality. We pledge to bring fresh insight to your business or financial affairs, and deal with issues you face with a rigour and flexibility that allows you to prosper. 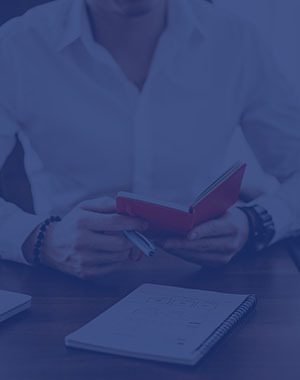 Elliotts Shah prides itself on its ability to promote strategies that help build your company's growth and consider financial aspects with a view to enhancing and retaining value building. The firm has a unique level of experience gained by its Partners and the talented, enterprising teams built around them. The firm is based in the City of London, but works for clients throughout the UK and overseas.